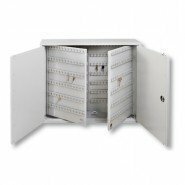 Key Cabinets are constructed from heavy-duty steel and come in various sizes. 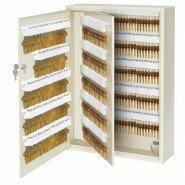 They provide an effective solution to your key storage requirements. 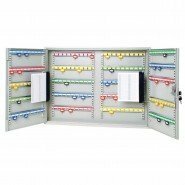 Key Cabinets are wall mounted and can be covered or uncovered. 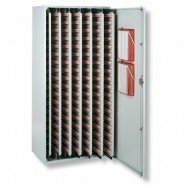 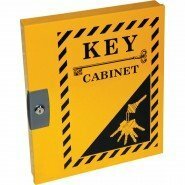 View our full range of Key Cabinets, including prices, on our dedicated website www.lockoutsafety.com.